Our Classic Rim dinnerware is the perfect selection for your table. 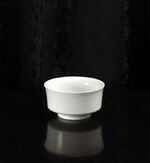 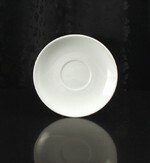 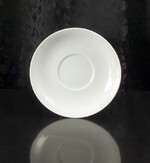 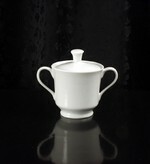 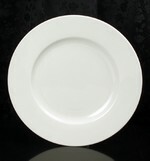 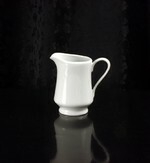 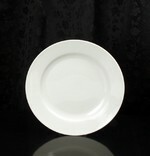 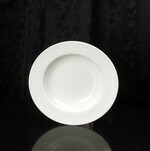 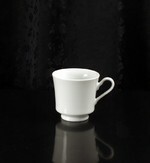 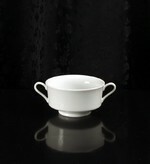 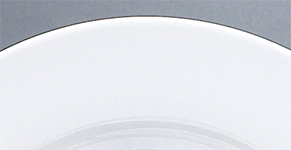 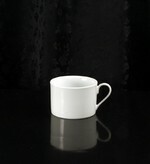 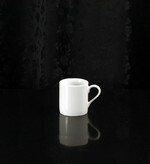 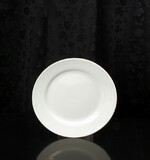 This line of porcelain dinnerware is durable and scratch to give you years of great service for a reasonable investment. 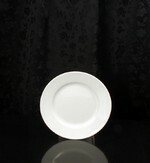 Great for home, party event or for adding decoration to make your own custom dinnerware. 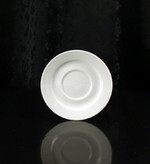 Ask for the best, ask for Classic Rim.